Yuki is the rat of the zodiac. Known as "The Prince" or "Prince Yuki" at school, Yuki is very pretty and refined, and has many admirers at school, but has a hard time being social. He wishes that he could be with people as friends, rather than admired and worshiped from afar. 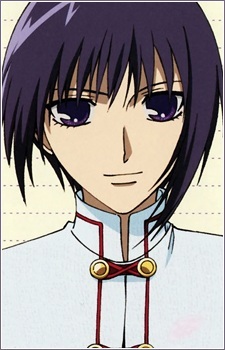 Yuki has suffered a traumatic childhood at the hands of Akito, the head of the Sohma clan, who locked up and mentally tortured him. Because of this, Yuki has a somewhat low sense of worth and is claustrophobic. With Tooru's help, however, Yuki is gradually able to loosen up. He is jealous of Kyo because he thinks Kyo can have a normal life, which Yuki always wanted.